Federal agencies are entrusted with massive amounts of sensitive data, affecting everything from public health to national security. When seeking outside support, they need highly trained, certified and security cleared experts. With mission-critical data and applications at stake, federal agencies can’t afford to wait around for assistance. When problems arise that they can’t solve, they need immediate access to expert support, 24/7, all year long. Between skills shortages and budget constraints, federal agencies can’t afford full-time experts to handle every aspect of their infrastructure. Many require outside support to balance major initiatives and daily expectations. Whether it’s your network infrastructure, or your collaboration, security, data center or wireless solutions, when something goes wrong with your technology solutions, you can’t afford delays. In today’s technology-dependent professional climate, your people expect 24/7, secure network access—no interruptions, no delays. If your agency requires outside IT support, you want to know that the person managing your issue not only understands your network, but understands your needs and mission. SupportPlus from Force 3 provides exactly that. With more than 27 years spent serving all branches of the U.S. Federal Government, we offer a team of security cleared, U.S. citizens with expertise in your network environment, whether we designed and implemented it ourselves or are seeing it for the first time. Above all, we strive to help federal agencies efficiently and quickly resolve issues and troubleshooting challenges so that they can focus on their mission and the countless U.S. citizens who rely on them to achieve it. The Force 3 team includes experienced, certified engineers with comprehensive expertise, a direct understanding of your agency’s mission, and the approach that best fits your organization’s needs. We believe in conversations. That’s why we approach every issue as a partner in your success. We’ll sit down with your team to determine the best way to tackle your problem and collaborate with you all along the way. SupportPlus helps extend your technology investments and maximize your IT budget without sacrificing quality or productivity. Our goal is to guarantee a premium level of support at the best value. Your request will always be addressed by a qualified engineer who will handle your issue from beginning to resolution. We strive to provide a superior level of support that requires minimal transfer of knowledge between parties. 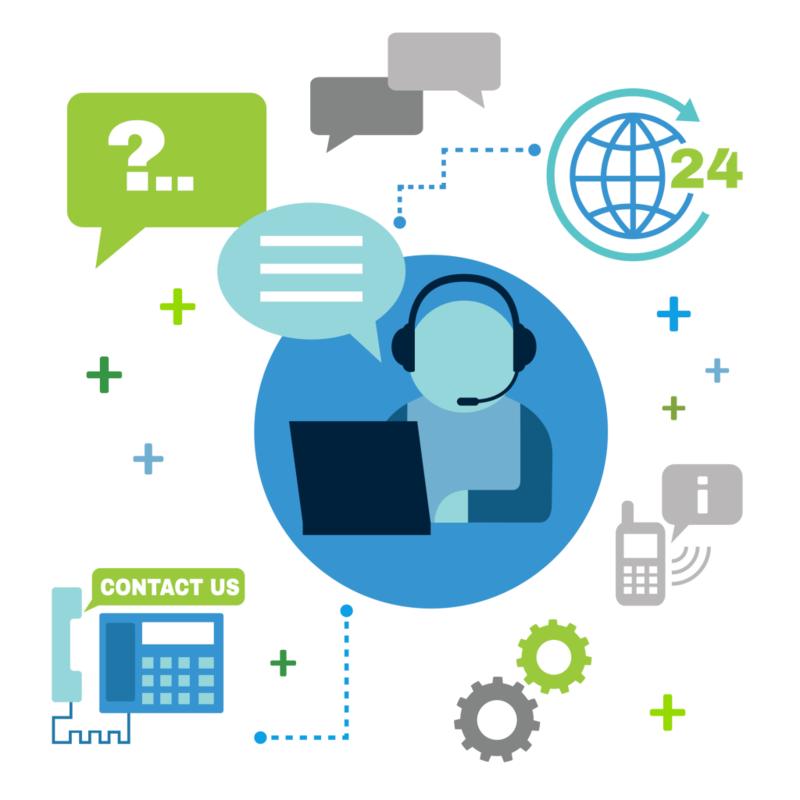 With SupportPlus, Force 3 offers Cisco-authorized, 24/7 support—not to mention a wide range of additional, no-cost benefits. And, because we take your success personally, you can expect personalized, comprehensive, consistent service from an expert team of engineers, all U.S. citizens with security clearances.